Kristi’s love for real estate began at a young age. Coming from three generations of Real Estate entrepreneurs, one could say that it is in her blood. Since her initial investment at age 19, she has successfully bought and sold several investment properties in Alberta including rental properties and renovation projects. Kristi is passionate when it comes to helping clients find the right property for them, be it an investment, condo or their dream home. She handles each client with the same level of care and diligence required to complete a successful transaction. Kristi truly cares about every client and genuinely desires to make the buying or selling process as seamless as it can be. 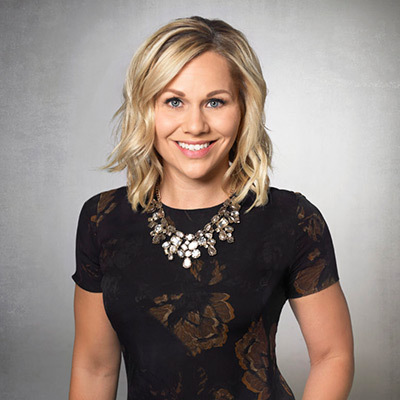 Prior to becoming a Real Estate agent, Kristi obtained her Bachelor of Commerce Degree with a major in Finance from the University of Calgary. Upon graduation, she worked at TD Bank where she was able to hone her knowledge of personal credit, mortgage finance and various credit instruments that can be utilized to purchase real estate. Following this, she worked as a joint venture accountant in downtown Calgary before pursuing her dream of becoming a real estate agent. Kristi is also passionate about health & wellness and is a wealth of knowledge when it comes to genetics, detoxification, and natural supplementation to achieve optimal performance and well- being. When she’s not out with clients or searching for properties on MLS, you can most likely find her frolicking with her 100-pound mastiff at the dog park or instructing at Barre Body Studio.